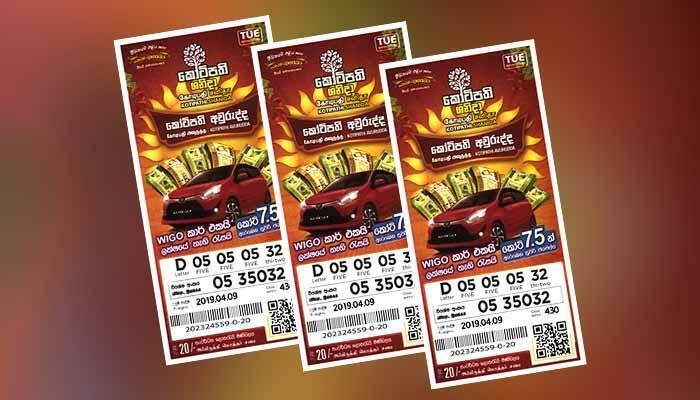 Development Lotteries Board, which opens new avenues for the little money spent from the pocket, always looks for the opportunities to serve the country by way of different social services. Accordingly the DLB donated rupees one hundred thousand on 04th Sep to the Athletic division of the University of Sri Jayawardanapura. 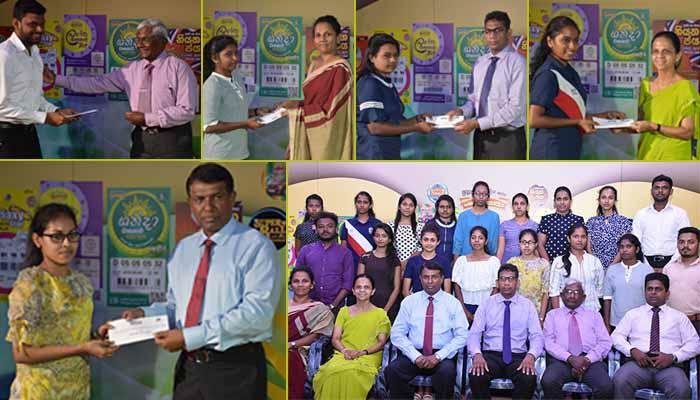 This occasion was graced by Prof. Sampath Amaratunga, Vice Chancellor of the University, Mr. Rsanjith Iddamalgoda, National Organizer of the Alumni Association Director of Sports and male and female athletes and players. 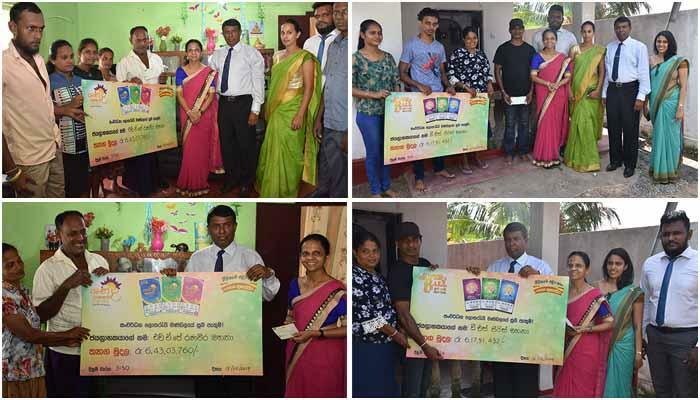 Mr. Sena Suriyapperuma, Chairman of DLB and Mr. Sena Suriyapperuma , General Manager , who are the Graduates of the University, have also participated in the event. Taking further step towards the progress of the country, DLB proves its commitment for the society by way of such services in addition to its contribution to Mahapola Scholarship with a view to assist university students in their education.